We are betrothed in providing to our customers an exclusive assortment of Brown Jacquard Carpets, which is available in dissimilar colors, designs, and patterns. 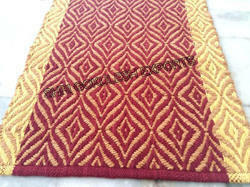 From our wide consignment, we are engaged in supplying Jacquard Carpet. With enriched market experience, we have been able to offer a wide spectrum of Jacquard Stair Carpet. 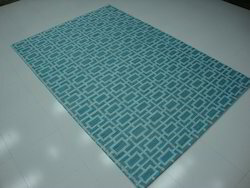 Banking on our enriched industry experience, we are able to supply Jacquard Carpet.